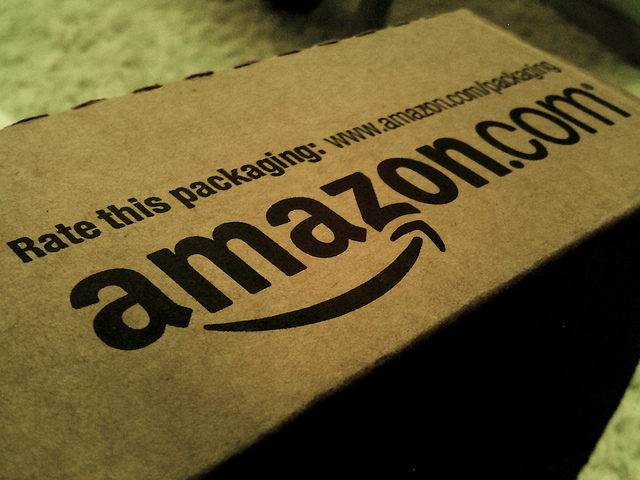 Amazon Prime is one of the most popular premium services available giving subscribers a good amount of perks for their $99 annual subscription. While free two-day shipping and streaming programming are the two preferred features of the service, you could add same-day shipping and delivery to the list. Same-day delivery will expand to several large cities in the U.S—14 to be exact. These include Atlanta, Baltimore, Boston, D.C, Fort Worth/Dallas, Indianapolis, Los Angeles, New York, Philadelphia, Phoenix, San Diego, San Francisco Bay, Tacoma, Tampa Bay, and Amazon’s home turf of Seattle. For customers in these areas and others, the orders of $35 and up free delivery becomes free same-day delivery. While a dense city may such as New York City may give you a better result for shipping and delivery that same day, your luck could be drastically different for another city. If you order comes out to less than $35, you’re looking at an addition $5.99 on your order to get same-day delivery. Late delivery will also be eligible for free one-day shipping. It’s best to check the zip code of the delivery area to make sure it applies to you since Amazon Prime delivery could be selective within these cities.